Marek spent a whole week in Olympiacos FC academy learning how Greek football looks like. Football is just a start. Let's see how we build basketball academies in the future. Do you want to hunt for new #LeBron? What gives Bitcademy a competitive edge running an academy in developing countries? We have AI, pods & blockchain, true, but we also have a complete structure including the right nutrition. Please take a look at our STO conditions. It's only a sneak peek - full whitepaper & webpage are coming soon. Stay tuned and... join the revolution today! Marek Dragosz, in TVPSport, the biggest sports TV in Poland talking about AMP football and youth training. Poland will host next AMP football world championship in Cracow Congrats! 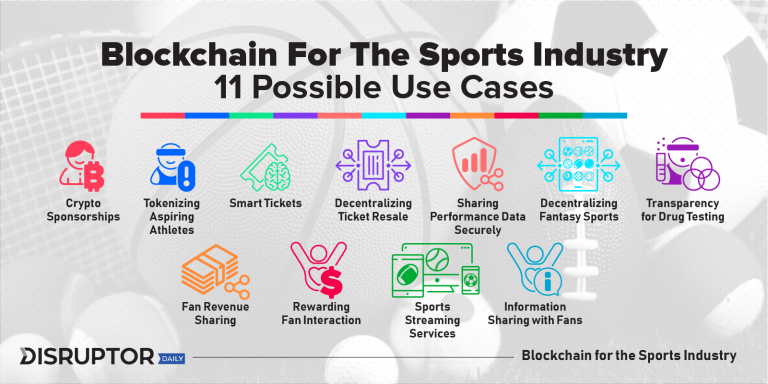 Blockchain use cases in sports? Bitcademy use case: tokenize players, store data, share fans revenue.